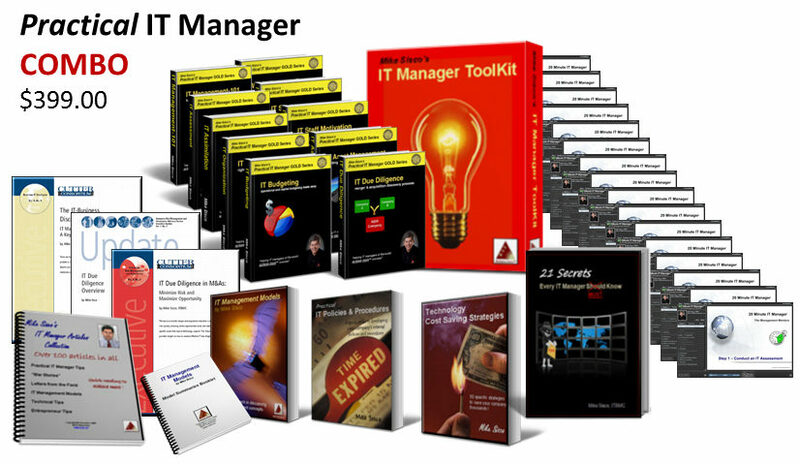 Over the next few days I plan to post a quick article highlighting each of the new books in the Practical IT Manager GOLD Series. 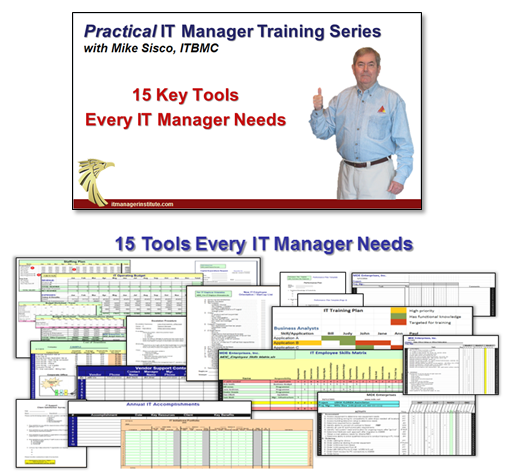 At the end of each post, I’ll include a FREE IT manager tool discussed in the book you may download and use. We distributed well over 300,000 copies of the original book, , , the new version is much better. 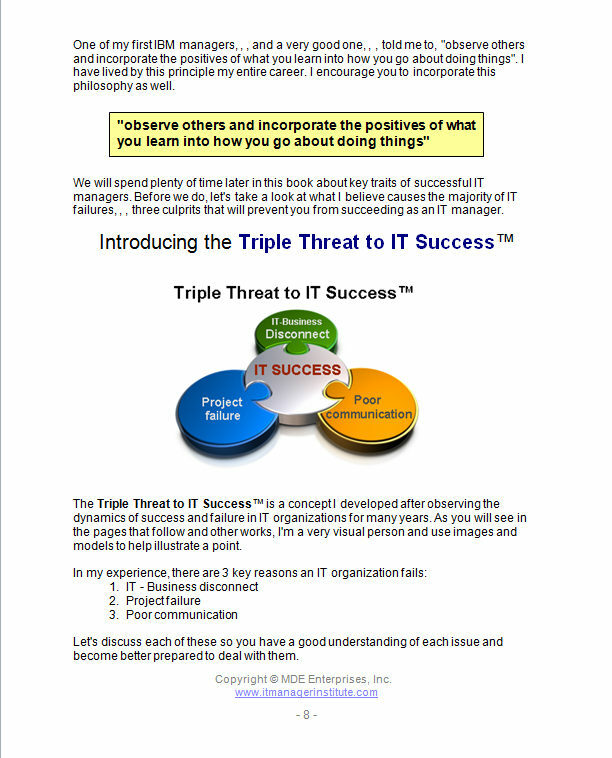 Learn about the Triple Threat to IT Success, , , the three key things that cause IT failure. You will also learn about what makes an IT employee “tick”. 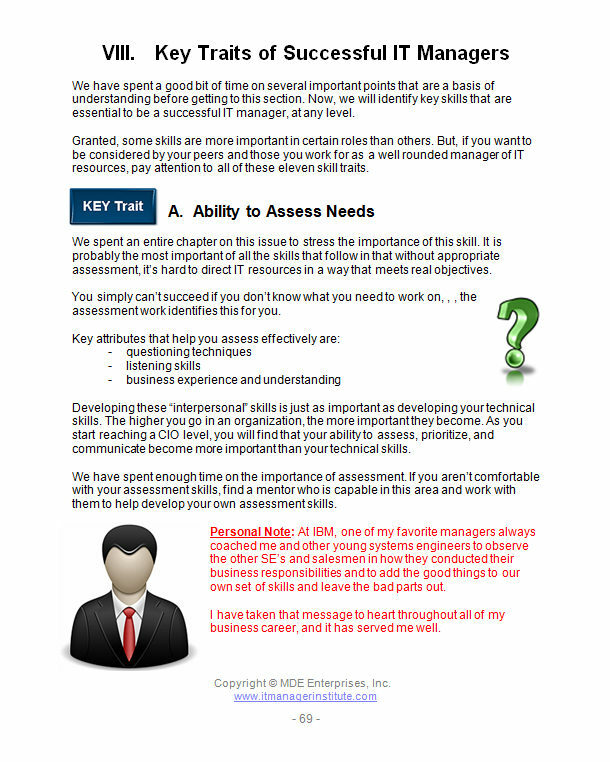 Some of these traits are extremely helpful as a technology expert but create big challenges for you as an IT manager. 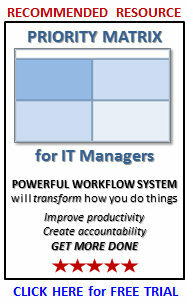 This book is a foundation every IT manager should have. 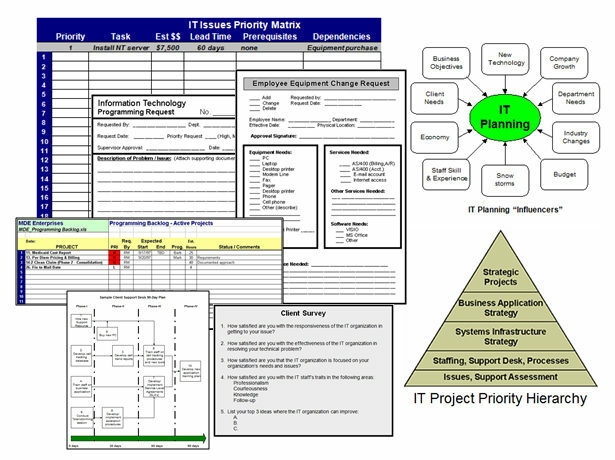 This is the publication that puts an IT manager’s responsibility into perspective. Managing technology resources can be much easier if you know what to do, how to do it, and have tools with examples to help you. 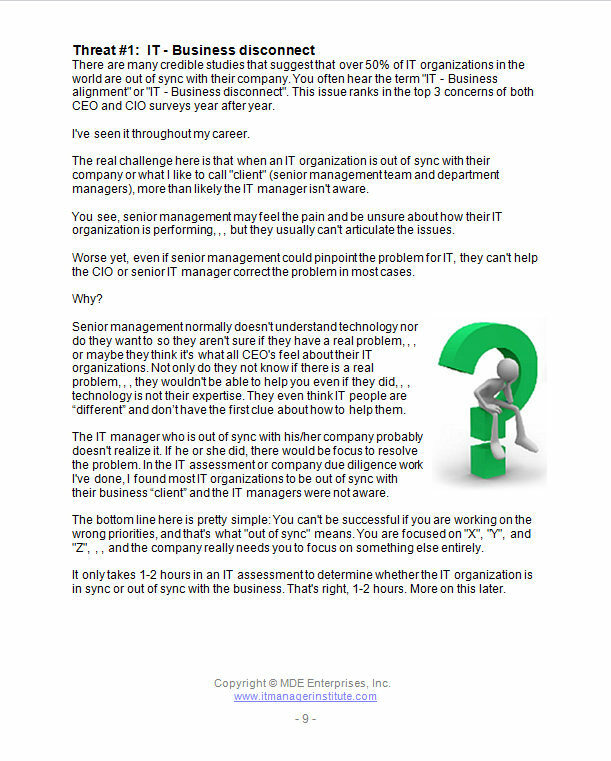 Eleven key traits of successful IT managers are emphasized that will leapfrog you past other managers. Tools are included to help you assess an IT situation and to gain insight to insure your team is in sync with your company’s needs. IT Management-101 provides a solid foundation on which to build upon in developing your IT management skills and capabilities, , , and to achieve more™ success. 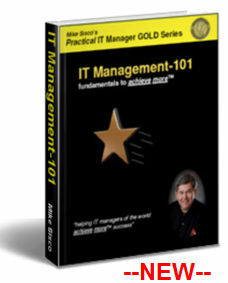 CLICK HERE for information on the Practical IT Manager GOLD Series. 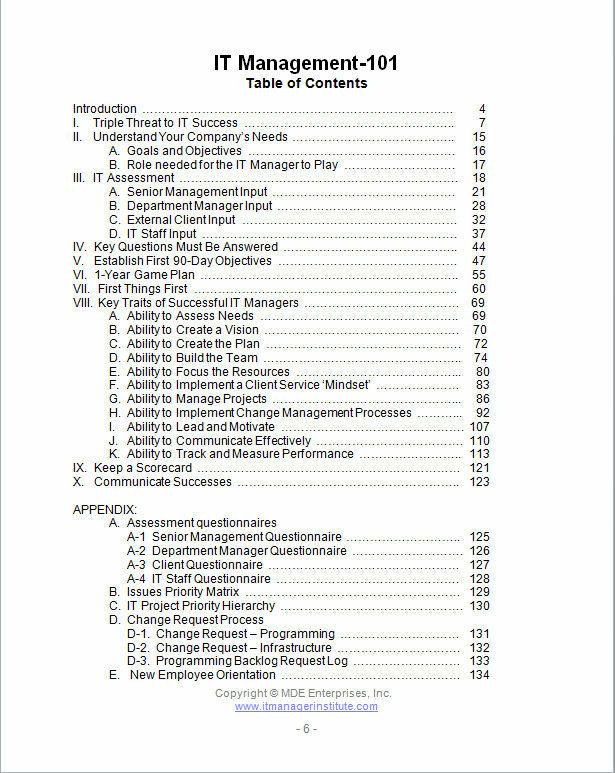 This entry was posted in IT Manager Tools and tagged free it manager book, it management, it management-101, it manager, it manager book, practical it manager. Bookmark the permalink.